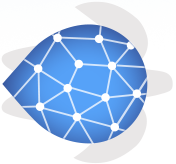 Uncovered Ground's website was created by Drupal web designer TurtleReality, experts in Drupal web development since 2009 with a huge range of experience in a variety of Drupal projects. TurtleReality design and develop complex bespoke websites including mobile-friendly e-commerce websites, charity web design and CiviCRM websites for charities. 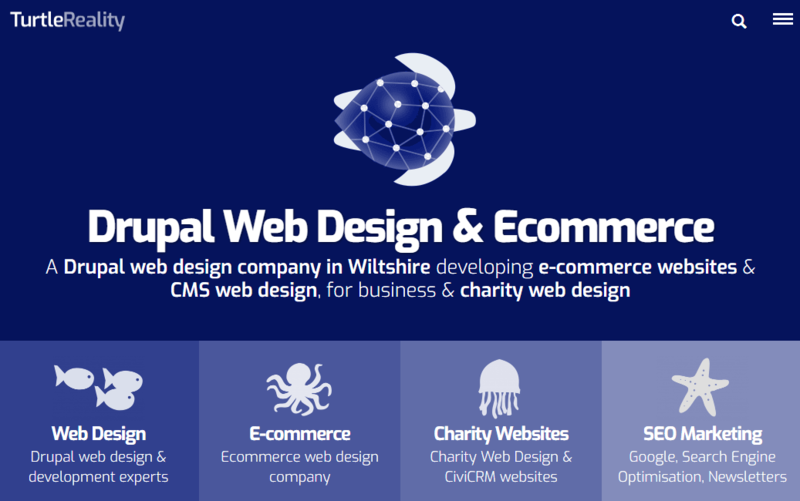 Why Use Drupal for Web Design? Of all the platforms available, Drupal comes out top for flexibility, security, and power. The last 10 years have seen Drupal keep its place at the forefront of web technology and its developer base is continually growing. Drupal is also has a very positive team of people behind it, some great technical innovations, and a huge community of developers both using it and creating it.